UU A Way Of Life: UUs need to do more than just "respect" the interdependent web, we need to come to love it. UUs need to do more than just "respect" the interdependent web, we need to come to love it. Unitarian Universalists covenant together to affirm and promote a respect for the interdependent web of all existence of which we are a part. This principle needs to go farther, beyond "respect" to love. We need to love existence not only because we are a part but because Existence created us and the whole shabang. However, our fear of loss of the ego keeps us stuck. The opposite of love is not hate, the opposite of love is fear. What is the basis for most of our fears? 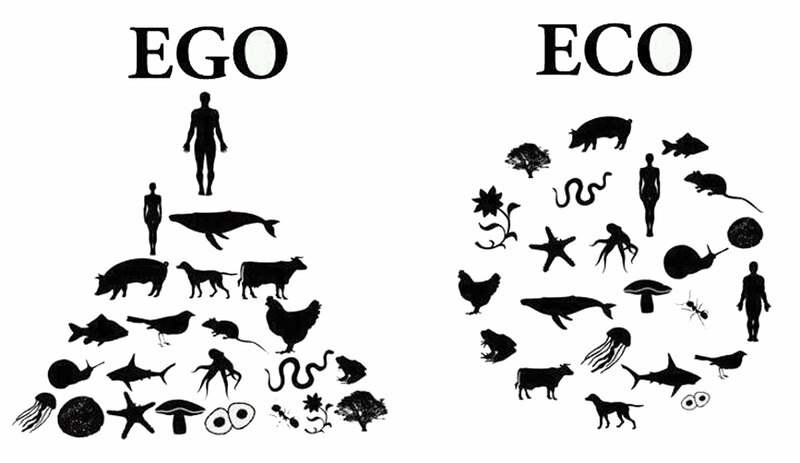 It is the loss of our specialness, our ego. Do you see your brothers and sisters as special or do you see them as part of the divine like everyone else? If you give up the idea of specialness and look at the divine, what Peace Pilgrim called the divine spark, you will see yourself and the world in a whole new way which will bring you great peace because your looking at the divine instead of the specialness eliminates conflict. Specialness is the basis of the lives we have chosen to live up until now not knowing any better. But now we know there is another way and we have to choose. We can take our time. There is no rush. 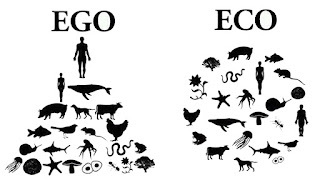 The ego should not just be stripped away, it should be voluntarily shed like a snake sheds its skin. It is like being born again into a new reality which we always intuited was just below the surface but we couldn't see it clearly because of all the blocks and obstacles we placed in front of our awareness of Love's presence. Love is still there, as it always has been, but our fears have kept us from being aware of it. It takes a lot of effort, energy, and stress to invest in and maintain specialness, and once past our fear we can let all that drama go and relax into Love's presence. Happy New Year! I agree that "respect" is not enough. Love for the interdependent web is more like it. Without it none of would exist, ne's pas?